Buckeye State Welding and Fabricating was started at the current machine shop location in 1957 and was incorporated in 1975. Spanning three generations, we continue to provide our customers with outstanding service and support. Capacity, experience and expertise to fabricate, machine and assemble high quality components at a competitive price. Our team is committed to quality and precision. This is evident in everything we do. Our goal is to understand your business and provide the service and expertise to assist in the success of your project. 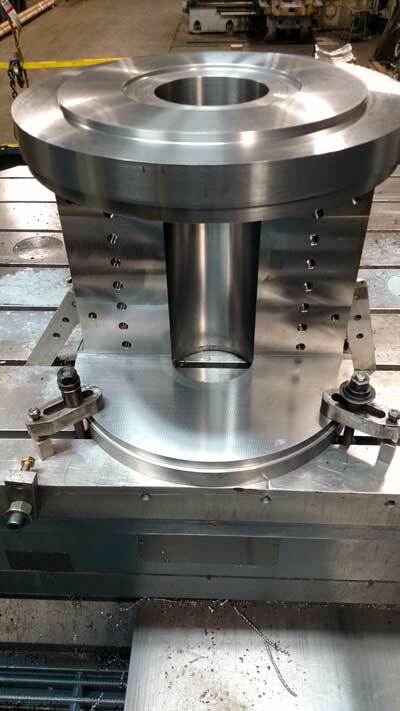 One stop shop for fabrication, machining and assembly for low or high volume projects. No job is too big or too small. A project done the right way requires preparation and planning. Our team has the resources to provide the support required for successful completion of the project.